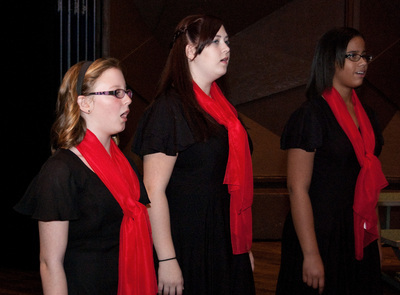 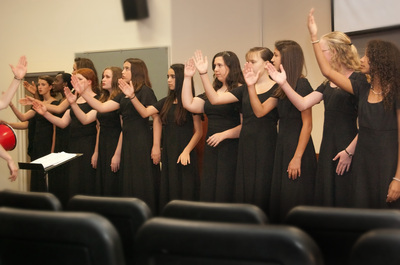 We are an auditioned chorus for young women in grades 6-12. 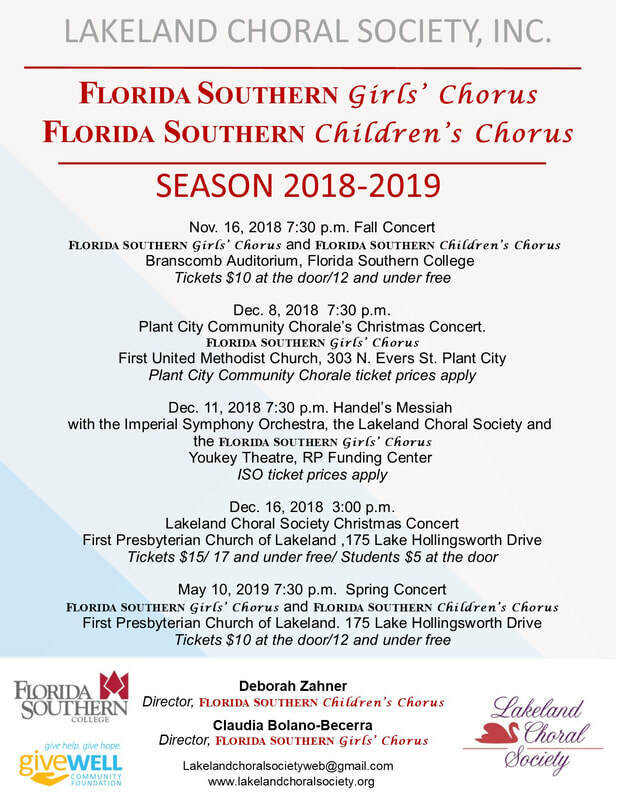 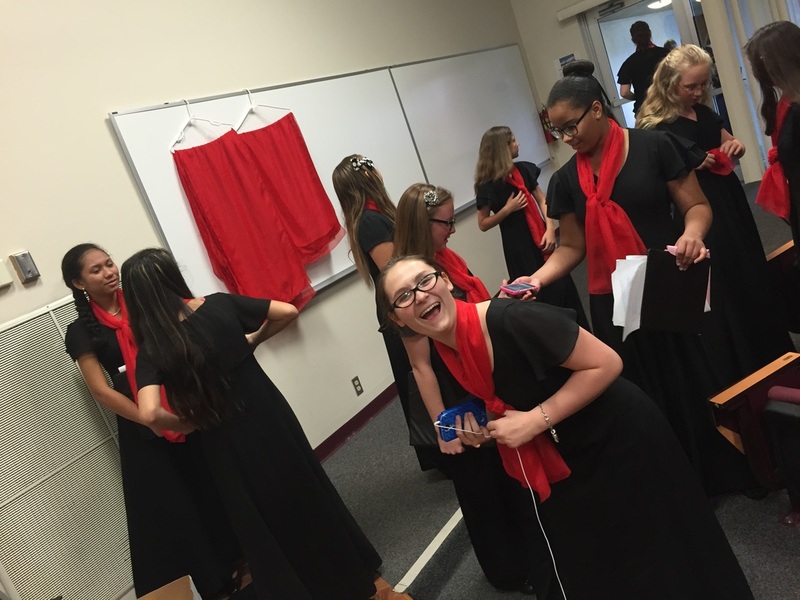 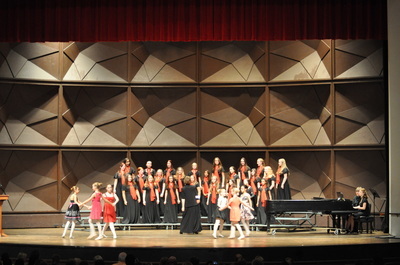 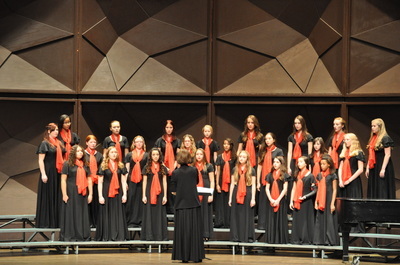 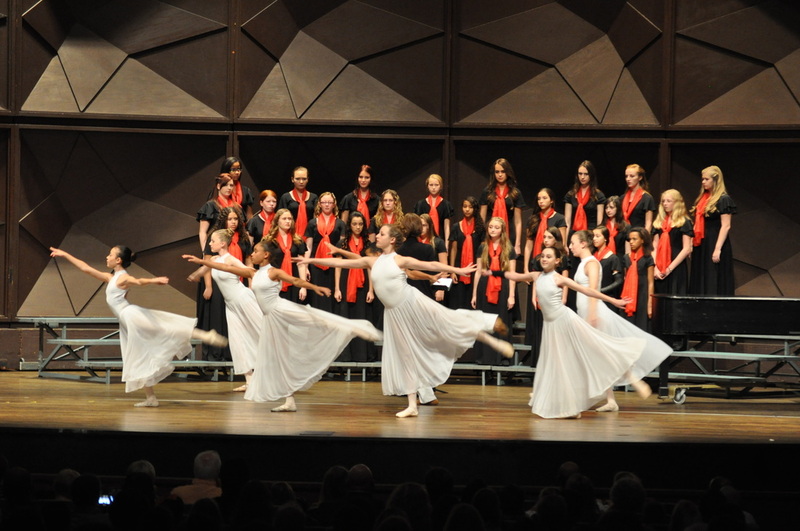 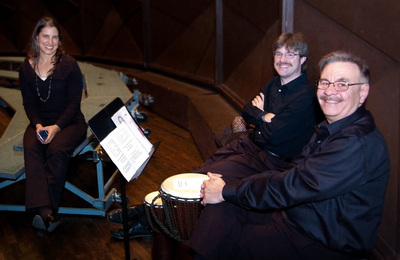 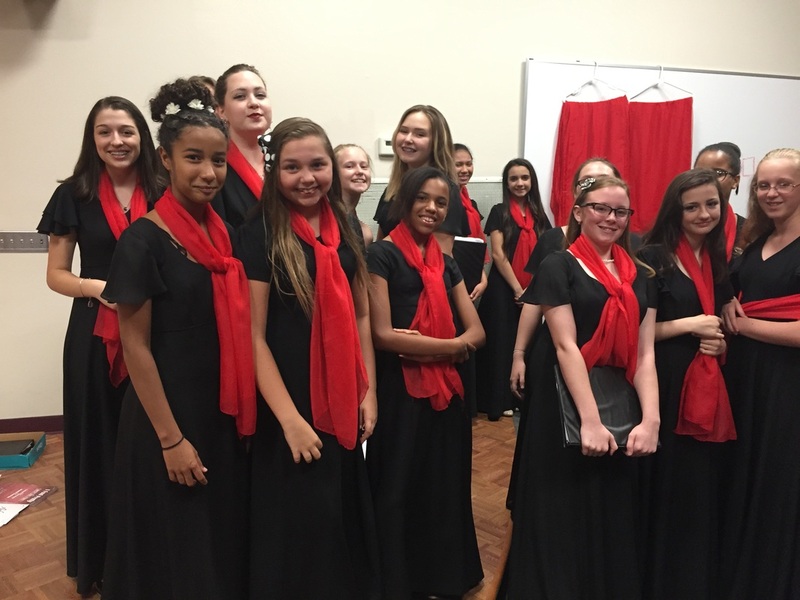 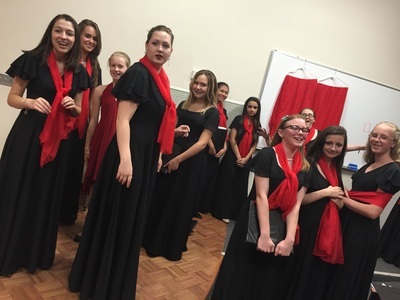 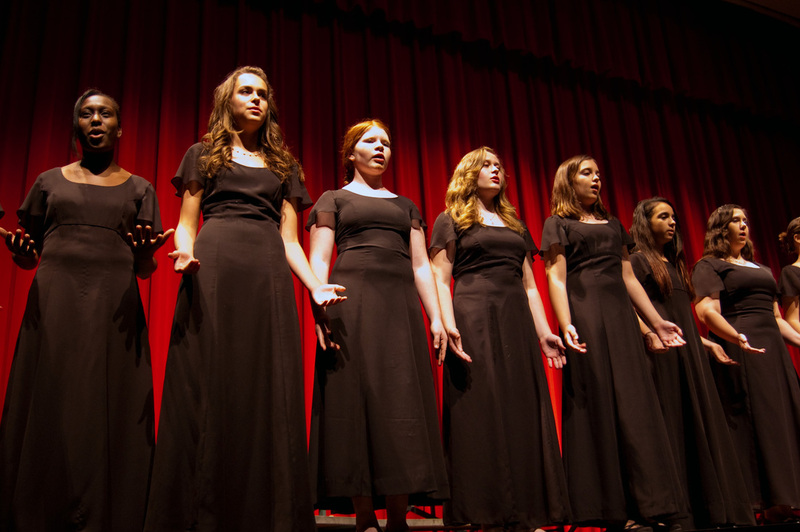 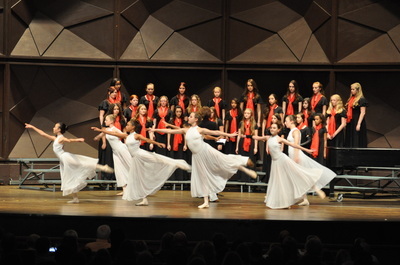 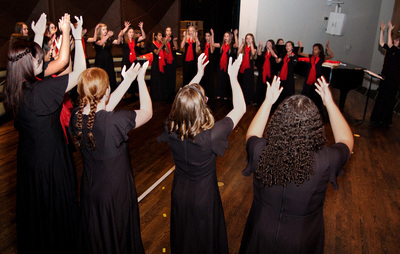 Singers come from homeschool, public school, private school, and arts academy environments throughout the Lakeland area and surrounding Polk County communities. 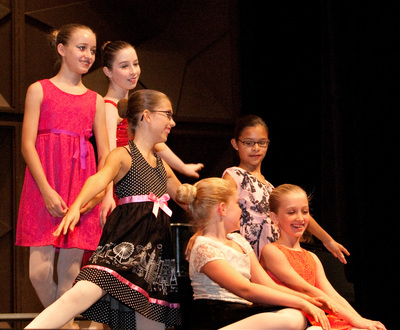 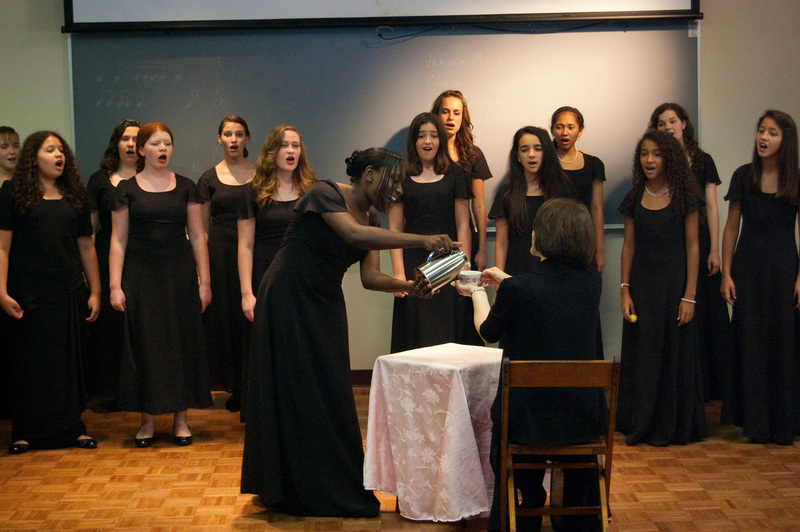 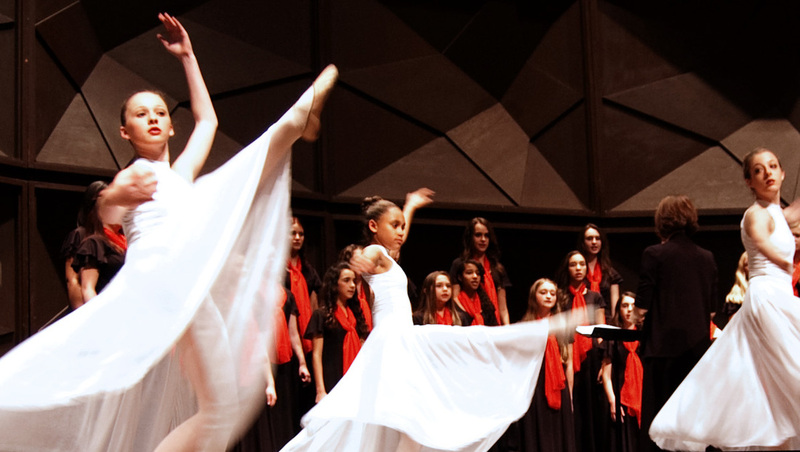 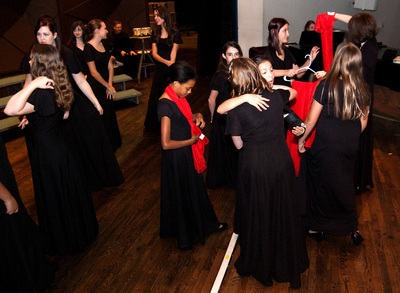 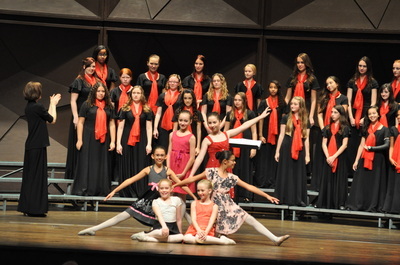 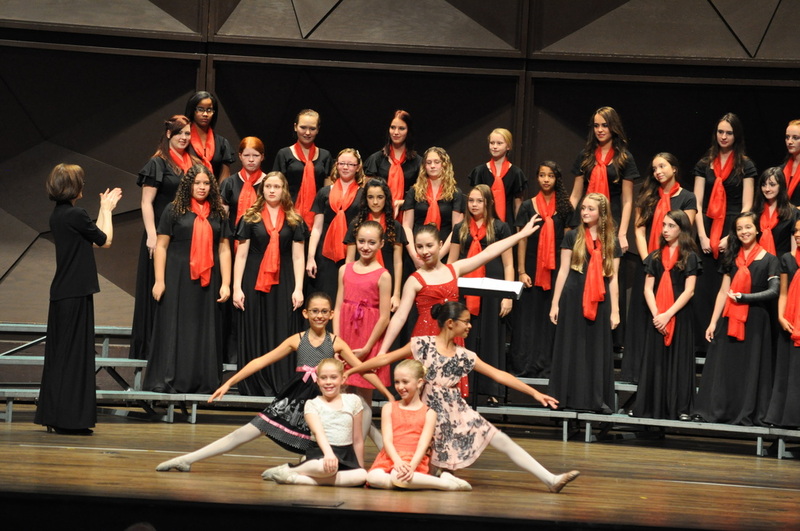 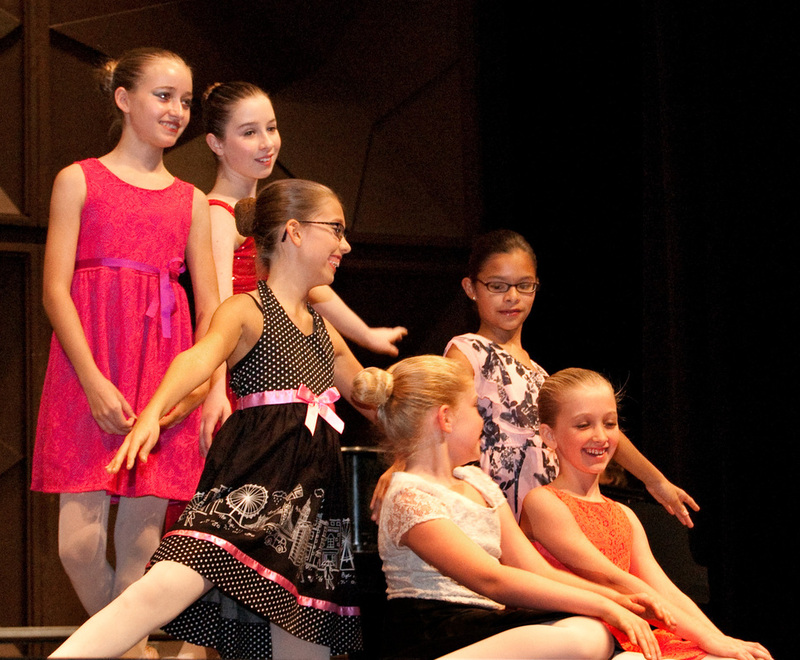 The focus of the work of the chorus is to help each girl become the best singer, artist, and performer that she can be within the context of the ensemble. 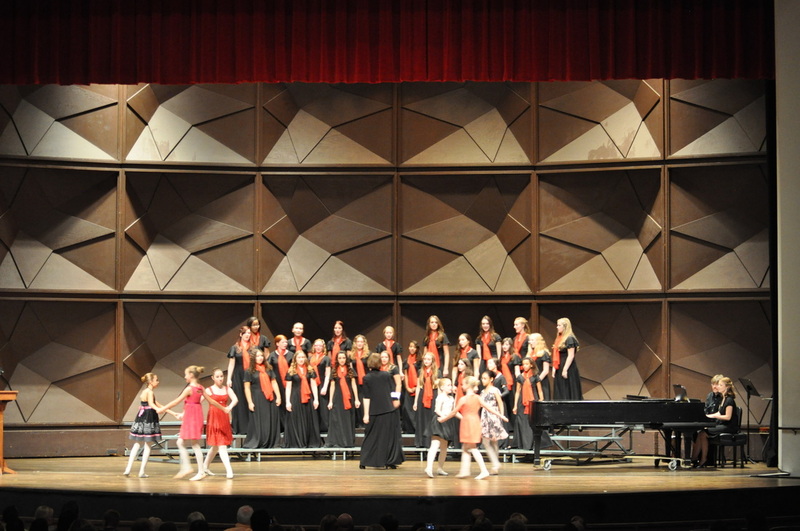 Each singer is valued for who she is and her unique talent, but our chorus is a team and a family, and they support each other in their pursuit of making beautiful music together. 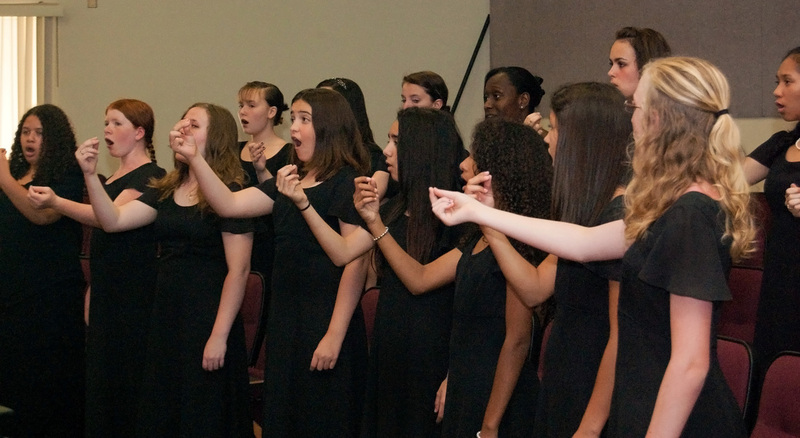 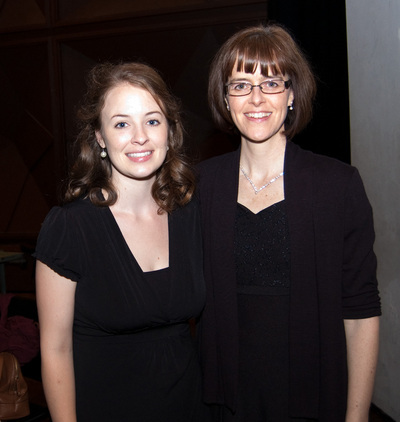 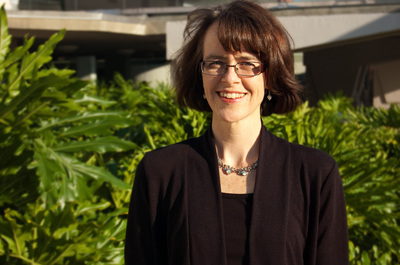 Claudia Bolano-Becerra is the new Director of the Girls' Chorus. Christina Needham accompanies the Girls' Chorus and she is instrumental in assisting with sectional rehearsals for the chorus. 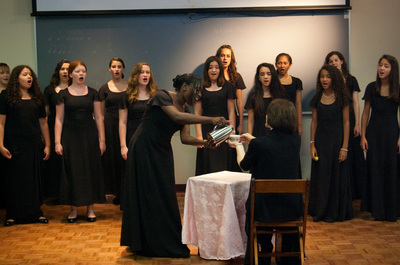 She is a native Lakelander who holds a Bachelor of Music degree from Florida State University. Follow us on Facebook where we post regular updates of our activities. If you are interested in joining our group, please click here to download a Membership Form, which you will need to print and fill out completely to bring to your audition.